San Antonio is an exceptional destination for students and teachers of all ages who want to experience the past and present without leaving the continental US. 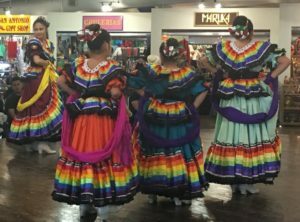 The city has it all: from speaking Spanish with locals, to trying authentic Native American, Mexican, and Tejano food,​ ​to visiting UNESCO World Heritage Sites and learning regional folkloric dance​s. Not everything is big in Texas! The most visited historic destination by far is the historic Alamo. 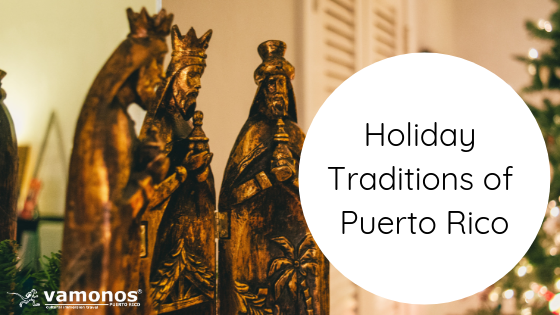 Interestingly, the first comment most people make is, “It is not as big as I thought.” ​The Spanish built it as one of their missions in the 1700’s in order to establish their presence. San Antonio’s missions bring you back to a time and place where the Spanish and Native American cultures blended. ​Upon seeing the rich Spanish architecture, visitors often feel as if they’ve been transported to Mexico, Guatemala, or Peru. ​In addition to the Alamo, there are four other mission​s outside the downtown area. The San Juan Mission and the San Jose Mission are part of the U.S. National Park Service and co-managed by the American Indians in Texas Organization. ​Vámonos supports the efforts of the American Indians in Texas. 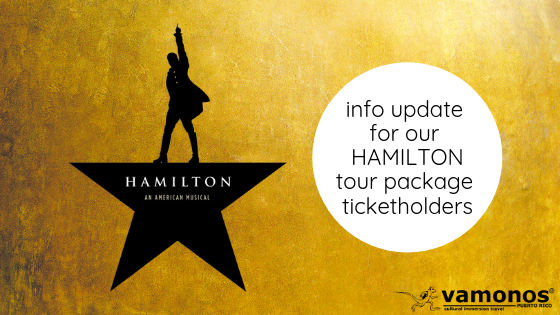 Every tour includes interactions with local Native Americans, food tasting, a retelling of history from their perspective, and traditional handcraft workshops. As you stroll the friendly streets of San Antonio, you experience Mexican heritage in every corner: from colorful bright houses, to traditional “panaderías,” “fruterías,” to cultural centers teaching young Tejano generations and visitors folkloric dances from several of Regions of Mexico. ​Downtown San Antonio is one of the most popular locations in the US for conferences and conventions. The downtown area is very easy to explore by foot as it is small and walkable. It’s filled with Spanish street names, the best authentic Mexican and Tejano food, and Virgen de La Guadalupe statues in almost every building you visit. The rich Tejano/Mexican neighborhood of Guadalupe is just five minute away from the famous San Antonio Market.​ Most attractions are within a 35 minute drive from downtown. 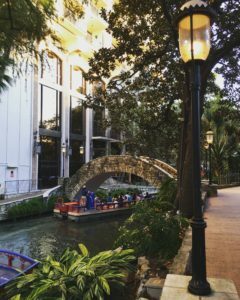 In addition to the Alamo, San Antonio is mostly known for its romantic Riverwalk. Also known as El Paseo del Río, this network of walkways and channels along the banks of the San Antonio Rive rcould be considered the American version of Venice. ​Restaurants, shops, and buildings full of American history and old legends surround the channel. Many people flock to the banks of the river to walk, exercise, shop, dine or simply to relax. San Antonio has beautiful rivers and incredible caverns ready to explore. The Bridge Caverns have exceptional and unique “straw” stalactites and stalagmites as well as other natural formation​s​​ which are rare to find in caves open to the public. It provides a great opportunity for visitors of all ages to learn about the underground kar​st or limestone region of San Antonio. Students are surrounding by science without noticing it! San Antonio’s rich history and cultural diversity make it an ideal destination for student educational tours. If you are looking to expose travelers to Spanish cultural immersion without ever leaving the continental U.S., San Antonio is for you. We invite you to explore the city of El Alamo and the Riverfront as an option for your next student trip. Posted in News on July 31, 2017 by Carrie Rhodes.